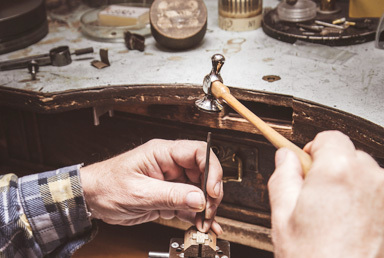 How to buy Jewelry like a Pro. 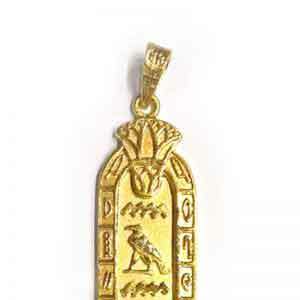 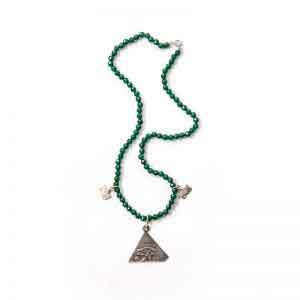 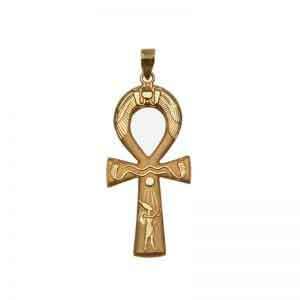 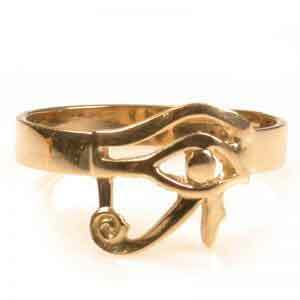 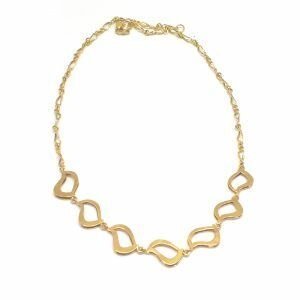 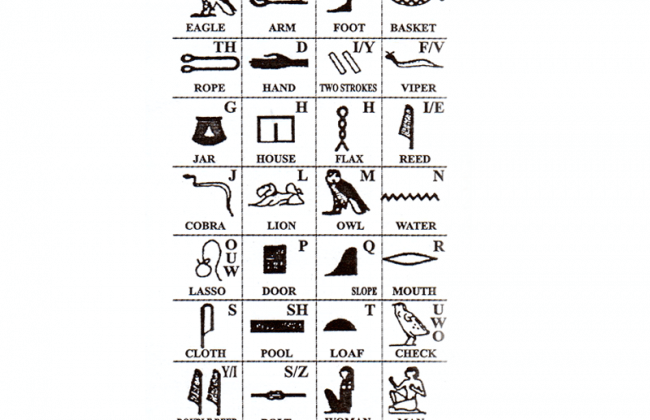 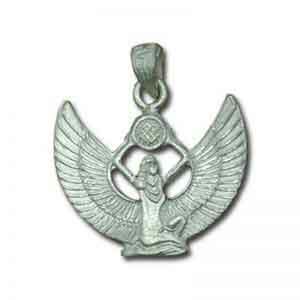 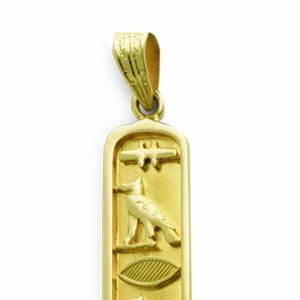 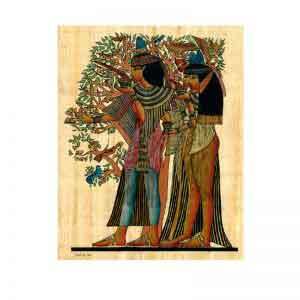 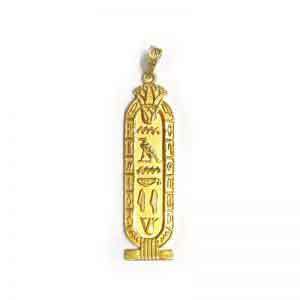 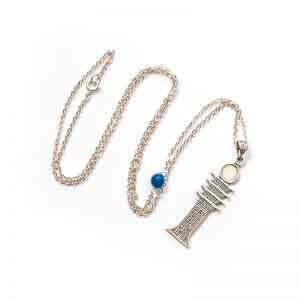 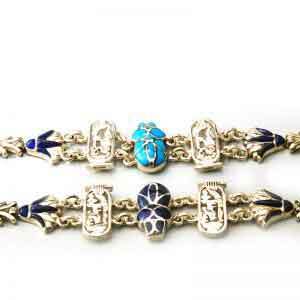 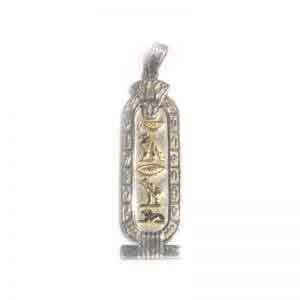 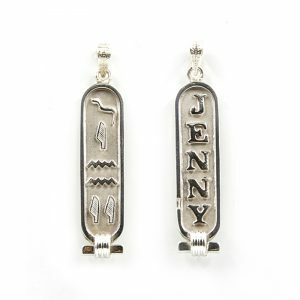 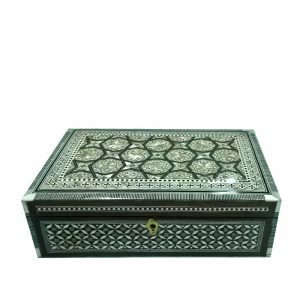 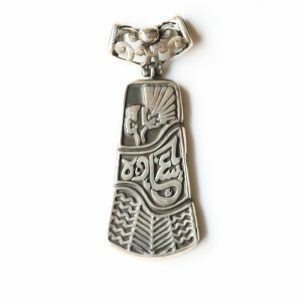 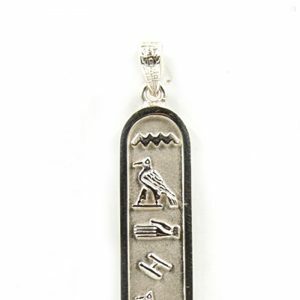 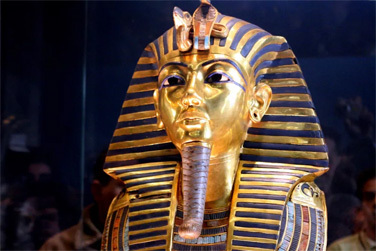 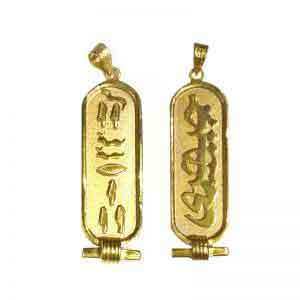 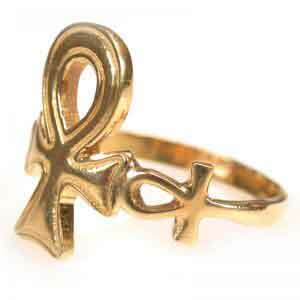 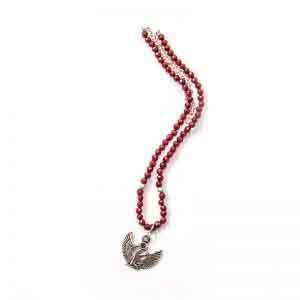 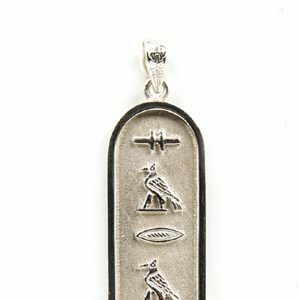 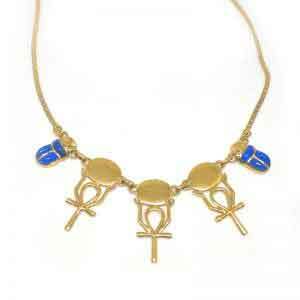 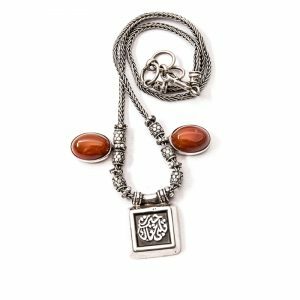 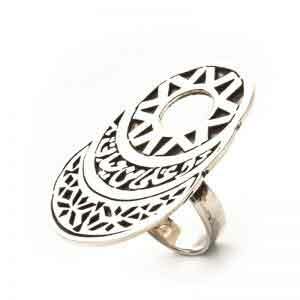 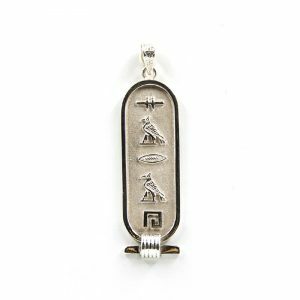 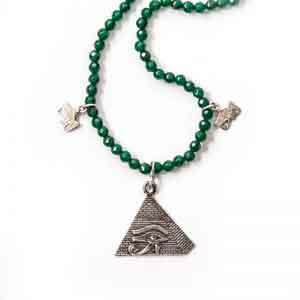 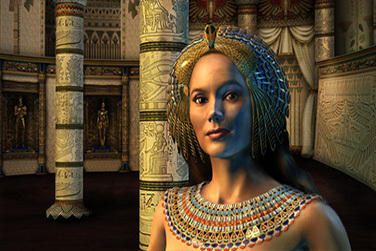 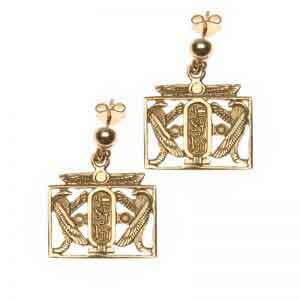 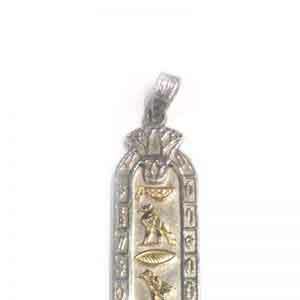 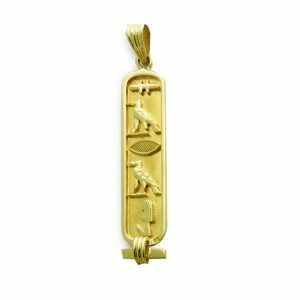 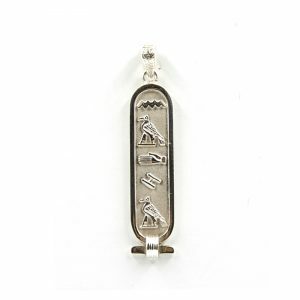 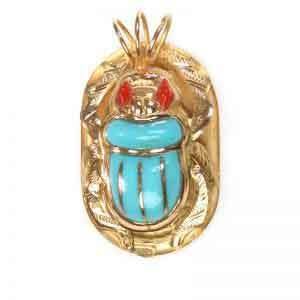 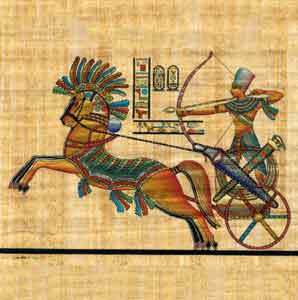 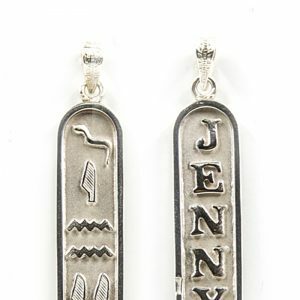 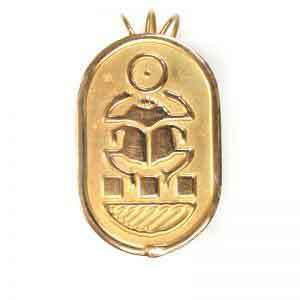 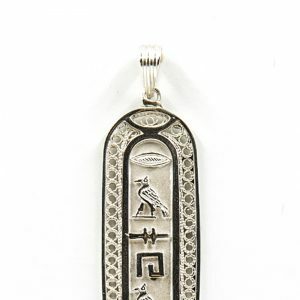 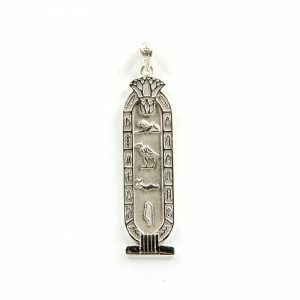 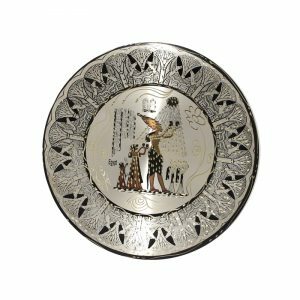 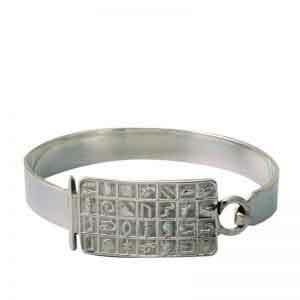 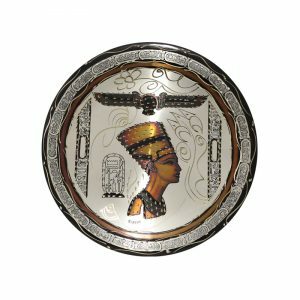 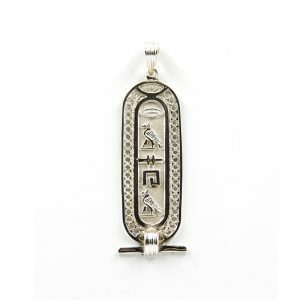 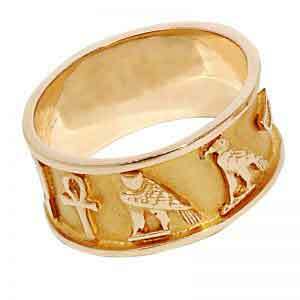 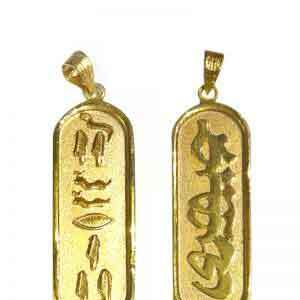 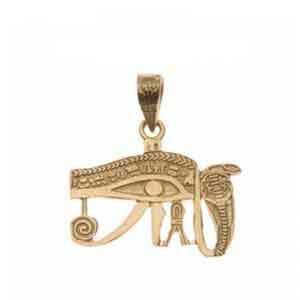 Looking for Egyptian jewelry? 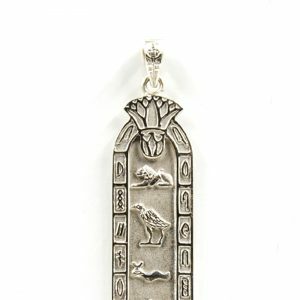 Look no longer as you’ve reached the right place! 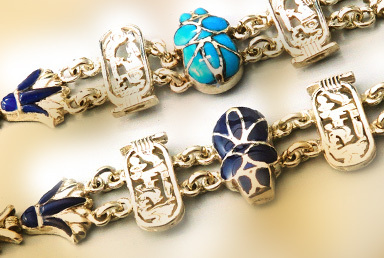 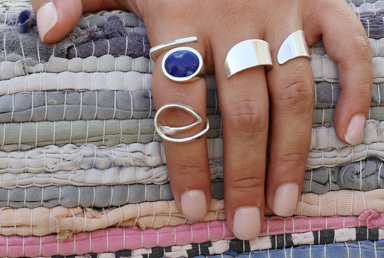 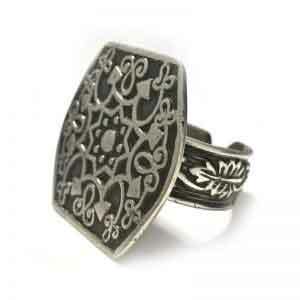 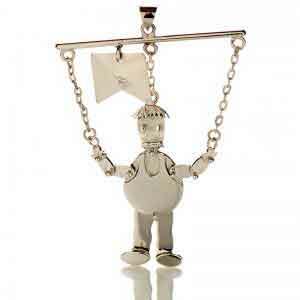 Egypt 7000 offers a wide range of handmade jewelry designed, developed and manufactured in our workshop in Egypt. 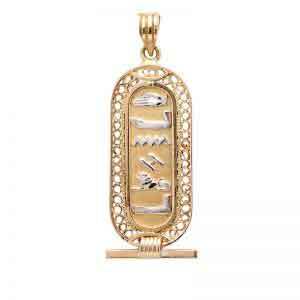 Our unique gold collection features cartouches, pendants, earrings, rings, bracelets and necklaces. 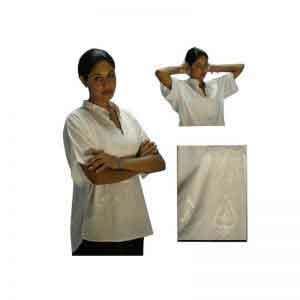 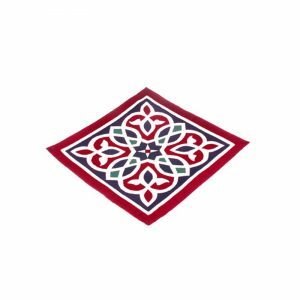 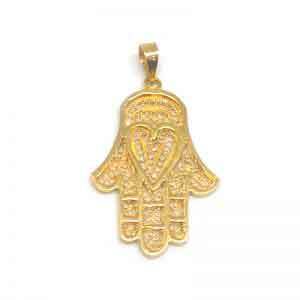 We also offer personalized designs as well as Arabic inspired designs able to please even the choosiest customers. 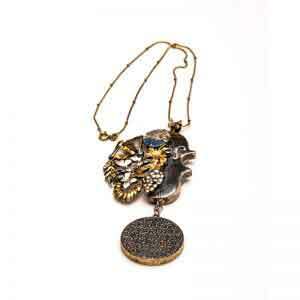 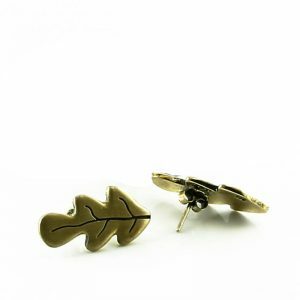 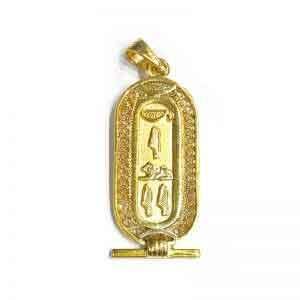 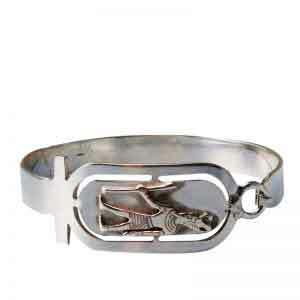 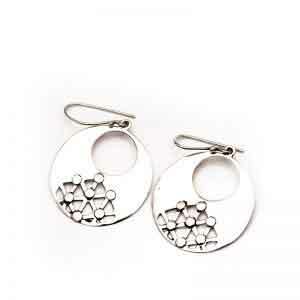 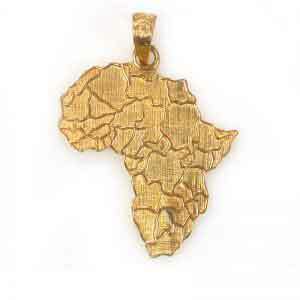 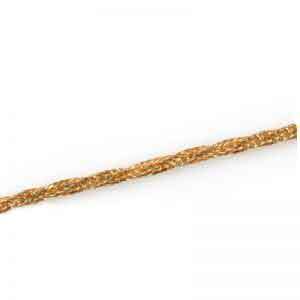 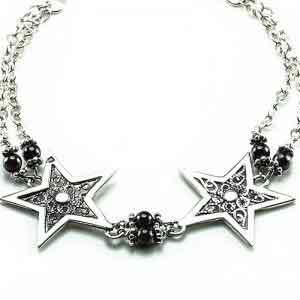 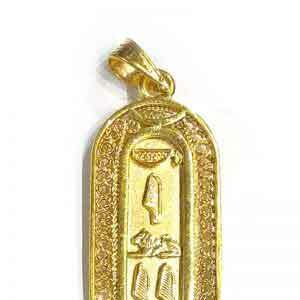 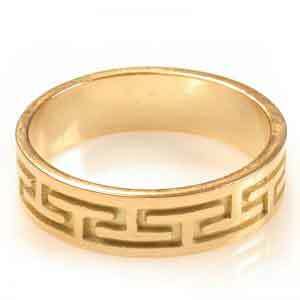 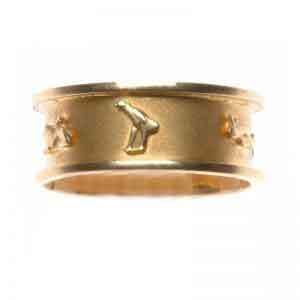 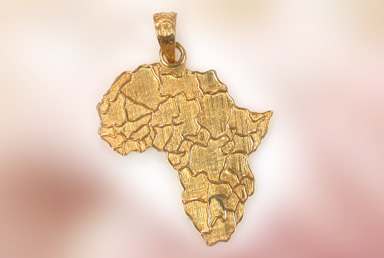 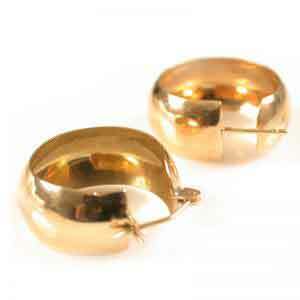 *Our gold products are made of 18K gold and are offered at affordable prices.